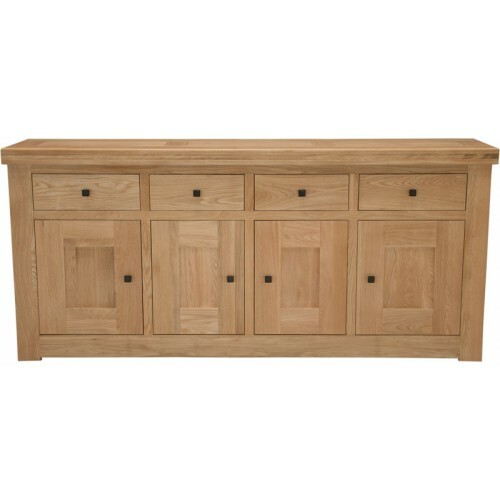 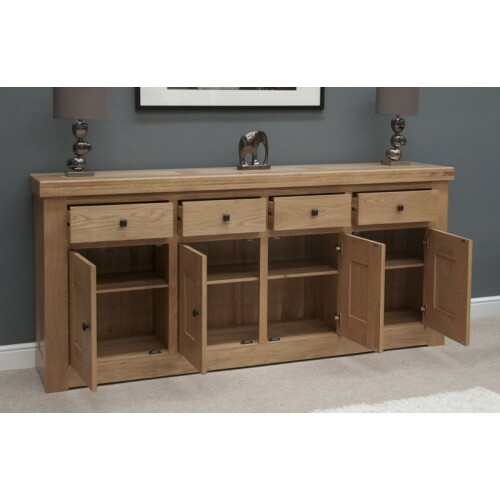 The Bordeaux Oak 4 Door 4 Drawer Sideboard features a bold contemporary design which is manufactured to an extremely high standard from only the finest selected oak. 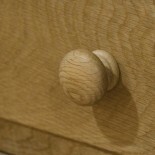 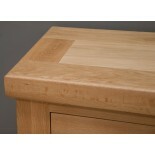 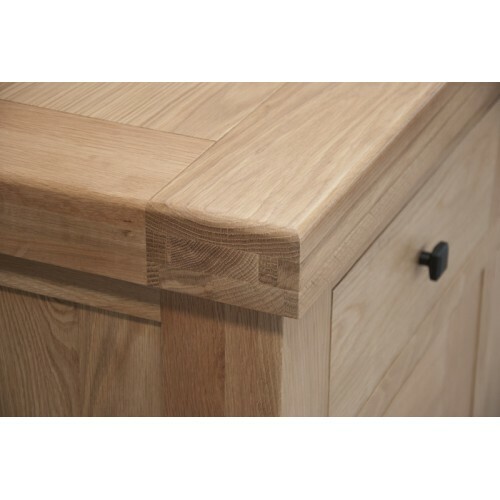 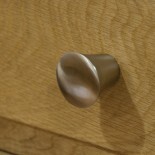 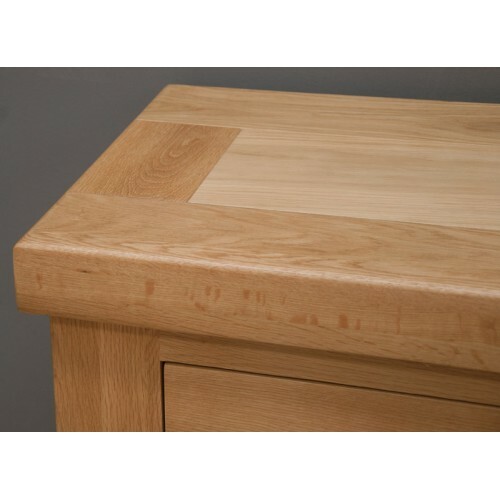 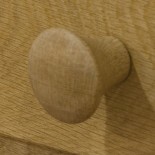 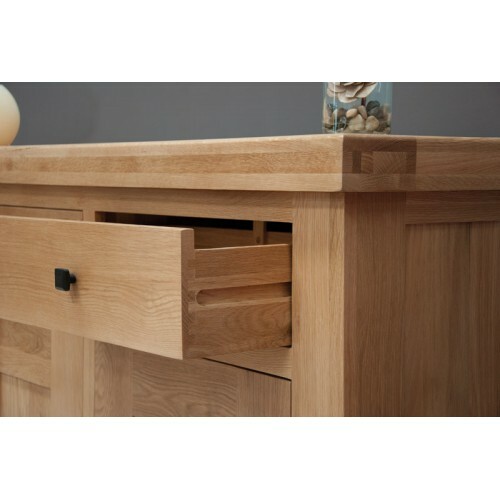 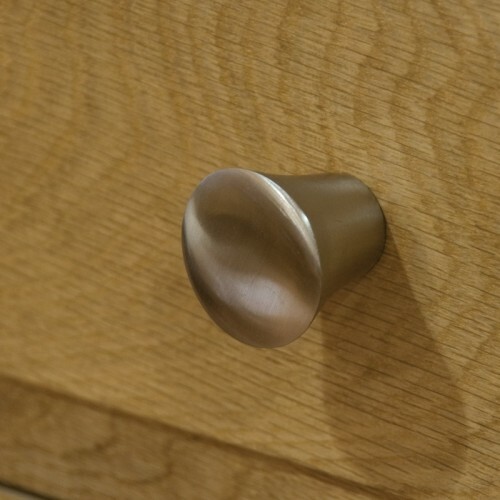 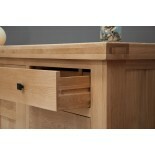 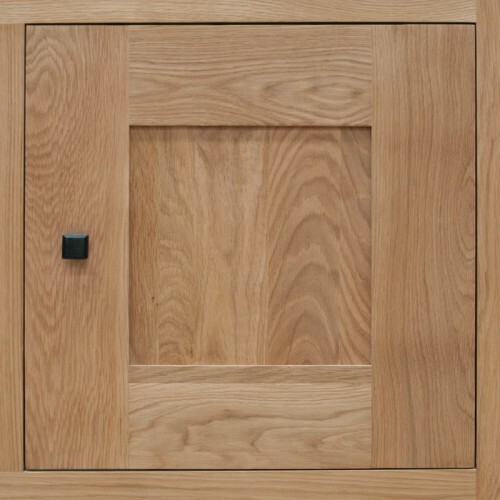 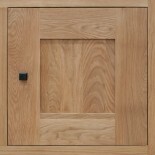 Bordeaux oak furniture includes fully dovetailed joints to drawers with solid bases and rear panels plus a light protective lacquer finish which enhances the natural beauty of the oak grain. 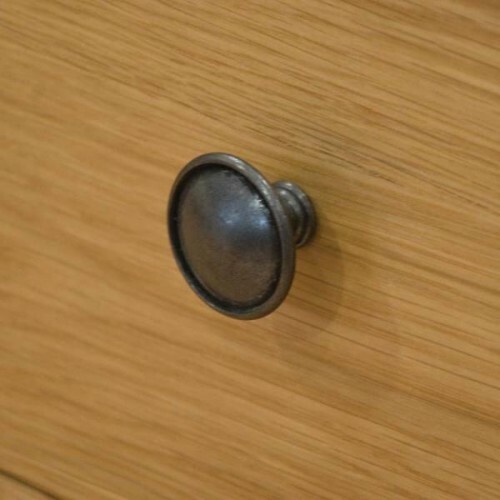 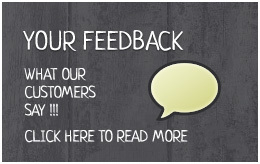 Designer square slate style handles are fitted as standard or chrome and wooden handles can also be supplied if a more traditional look is required. 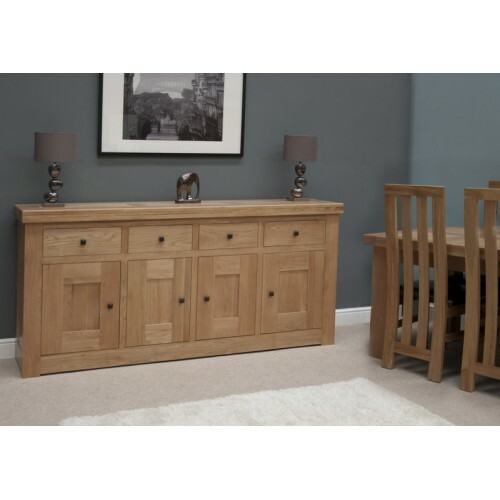 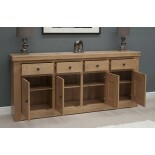 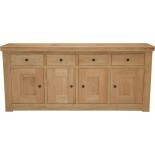 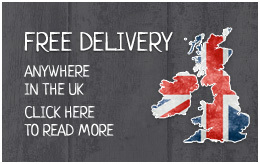 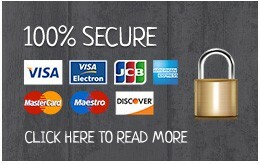 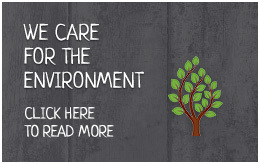 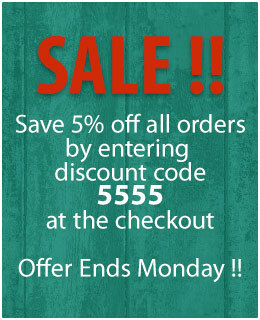 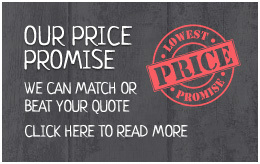 This superior range includes furniture for the living room, hall and dining room and is delivered ready assembled.